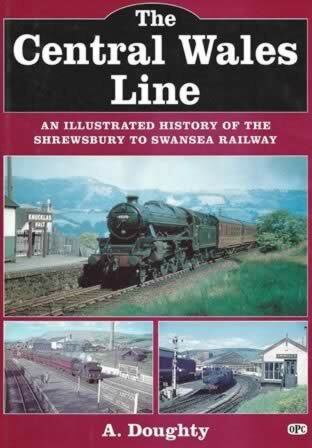 The Central Wales Line: An Illustrated History of the Shrewsbury to Swansea Railway. This is a new book but the dust cover has been slightly ripped while on the shelf. 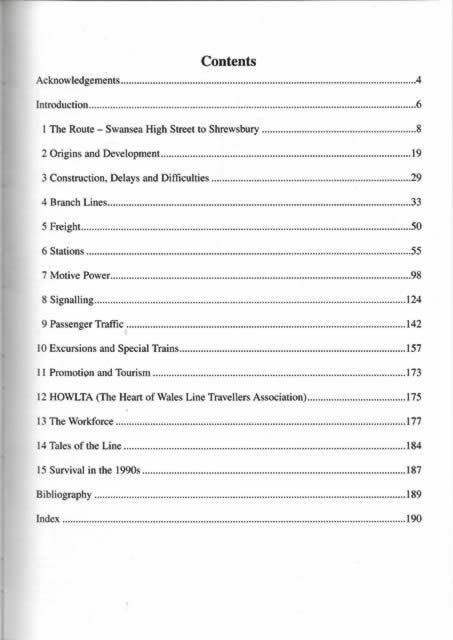 This book has been written by A Doughty and was published by Oxford Publishing.